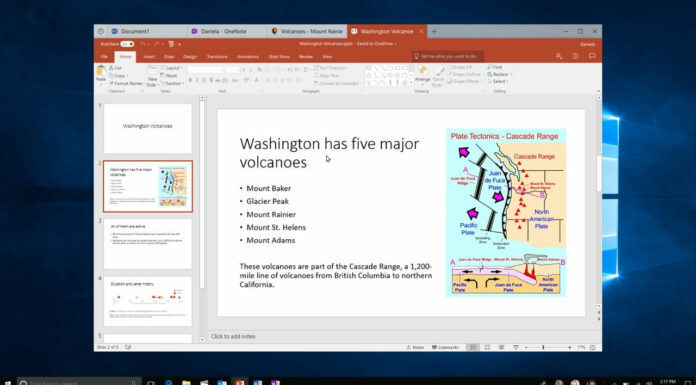 About a 3 months ago Microsoft officially unveil the Windows 10 Creators Update aka the Windows 10 Redtone 2. So far we only know that the update will arrive in early 2017. 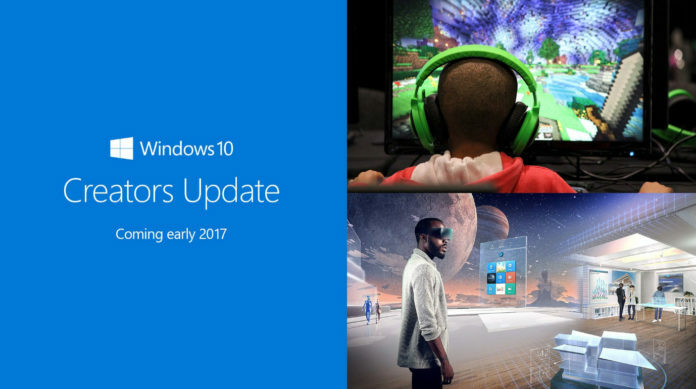 But now according to sources of MSPU, Microsoft will be releasing the Windows 10 Creators Update in April 2017. Previously we heard that Windows 10 Redstone 2 = Version 1703, but now it will be 1704 since its releasing in April 2017. 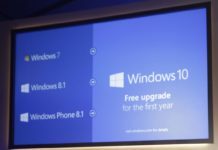 Previously Microsoft has changed version with the Windows 10 Anniversary Update last year. For those unfamiliar, the version number for the update indicates its release month and year: the “17” in 1704 indicates the release year – in this case, 2017 and the “04” indicates the month of release: April. Just like the Windows 10 Anniversary Update, Microsoft will gradually roll out the Creators Update. Of course if user want to get the update instantly then they can use the Windows 10 Upgrade Assistant. 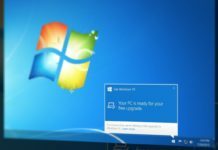 So far Microsoft is currently finalizing new features of Windows 10 Creators Update. However some of them are still not even available for Windows Insider such as People Bar, improvement in Edge and more. But we will them in upcoming Insider preview builds. Microsoft will be working on polishing these new features and fixing bugs before the release. In addition Microsoft already scheduled another major update of Windows 10 codenamed “Redstone 3” to late 2017. Which will bring an improved design language called Project NEON. However things could change any minute if anything goes wrong, but we are also hoping that Windows 10 Creators Update will arrive in April 2017. Stay tune for more update.